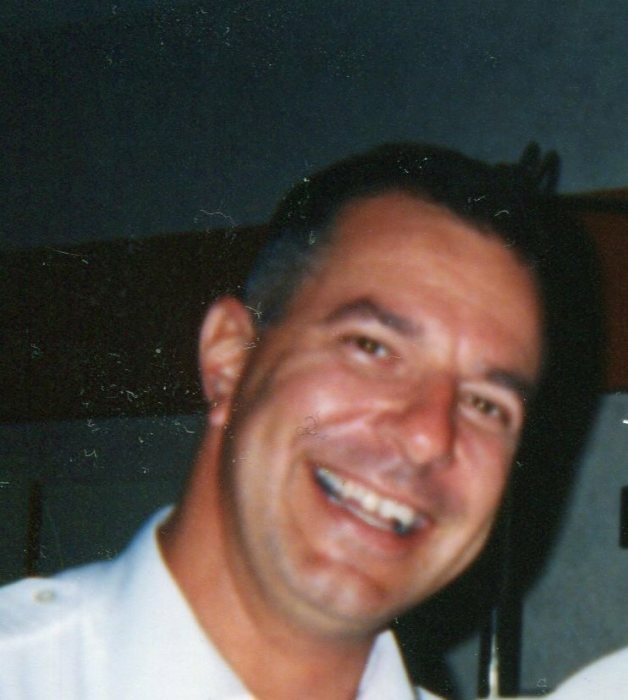 William John Rempe, 55, of East Hampton, beloved husband of Jodi (Pandisher) Rempe died Wednesday February 14th at Hartford Hospital. Born Nov. 30, 1962 in Greenport, L.I. he was the son of Stacia (Januick) Rempe and the late John E. Rempe. Bill grew up in Long Island and was a graduate of Greenport High School and then Florida Institute of Technology where he trained to become an Airline Pilot. Bill earned his pilot’s license in 1985 and first worked for East Hampton Air in Long Island, then Business Express where he became Captain. Bill then worked for Norhwest Airline which later became Delta Airlines. At the time of Bill’s passing he was a 1st Officer for Delta Airlines. Bill loved music and guitar playing, Cuban Cigars, traveling the world, entertaining family and friends and sharing his chicken wings. Bill was always the life of the party and would light up a room. Bill is survived by his mother Stacia Rempe of Greenport L.I., his wife Jodi Rempe of East Hampton, his two sons John Rempe of Los Angeles, Luke Rempe of East Hampton, a sister Lori Dibble and fiancé Michael Crosby of NY, his niece and God daughter Michele Dell Croce (John), sisters-in-law Geri Lynne Carnelli (Raymond), Gina Scelza, GiGi Fox (Bill), Jacki Baranowski (Peter), nieces and nephews Jeremiah (Dana), Jordan Marie, Jacob, Blaire, Hailey, and great nephew Austin. He was predeceased by his father John and his infant son Scott.